In today’s scenario where demonetization has hooked up the entire country, digitalization is the new trending occupation. The world is getting digitalized day by day and so are our lives. We are getting more prone to E-wallets, online transactions, net banking etc and hence it was a great opportunity for all the E-wallet companies to increase their shares. Vijay Shekhar Sharma, founder, and CEO of PayTM and One97Communications executed this idea of digital payment or online transactions long ago. 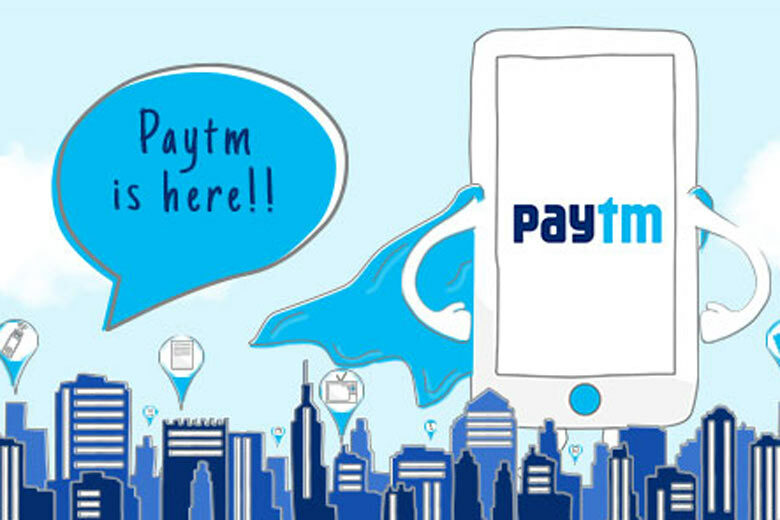 Founded in 2010, Paytm had initially started as a mobile recharge website (both prepaid and postpaid).As of now its business is not only limited to recharges but includes online payments that consist of mobile recharges, utility bill payment, wallet payment and wallet to wallet and wallet to bank transfers. Many leading internet based companies like Bookmyshow, Makemytrip, FoodPanda, IRCTC have collaborated with it so as to receive payments. But indeed this demonetization period became cheery on the cake for Paytm. It has been observed that around 1million people recently joined Paytm and got themselves digitalized. From panwalas to rickshaw walas each and everyone is joining Paytm and going cashless.The e-transaction concept wasn’t new but indeed was full of trust issues. Many other companies had already tried their luck in such sort of a startup project, but failed when it came to the reliability of the payments. This issue for solved by Paytm thus making it a reliable source of e-transactions. Paytm has tried its level best to popularize itself through various social/digital media platforms like Facebook, Twitter, Instagram etc. It has used the tag ”#Paytmkaro”. The #PaytmKaro campaign is led by TVC with an objective to depict Paytm as the most convenient and easy pezy simple solution to everyday transactions. They made sure that more and more people get engaged in using their E-wallets. #PaytmKaro became the new hashtag that started trending on Twitter. Not only this, on Facebook they started to post videos of people who have had awesome experience of using Paytm. Day by day new commercials were realized. All of these commercials had very catchy lines and tunes. 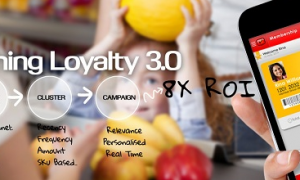 The overall up-to-down 360 degree campaign made sure that all their offers reach out to its targeted audience on social media too. Sharing their ad on Facebook and Twitter,and even sponsored posts on Instagram and at time even Snapchat. However, the most effective of all strategies was the hashtag #PaytmKaro. It was being added to almost every conversation that is being driven on Facebook and Twitter. All the feedbacks, complaints (if any), comments etc started excessive use of this hashtag #Paytmkaro .It’s observed that the ad rolls out some life situations such as money transfer, online shopping, mobile recharge, paying at petrol pump etc, which is made easy by Paytm services. This TV commercial that rides the emotional route to connect with Indian mobile customers, has gained over 50K views on YouTube. Paytmkaro had no digital campaign budget initially. TV was the primary medium for the campaign and that is understood with the campaign. However, it seems that the brand had decided not to invest a sizable budget for its digital marketing campaign. With an objective of making Paytm a household name when it comes to mobile money transfer, it was really surprising that why the brand had ignored the social media savvy audience. But lately they realized its importance and grabbed the opportunity. The brand planned to run a social media campaign and even succeeded in it. Also at a more later stage it can obviously drive meaningful conversations with fans around #PaytmKaro. Basically, Paytm uses two strategies behind their heavy discounts/cash backs/sales. 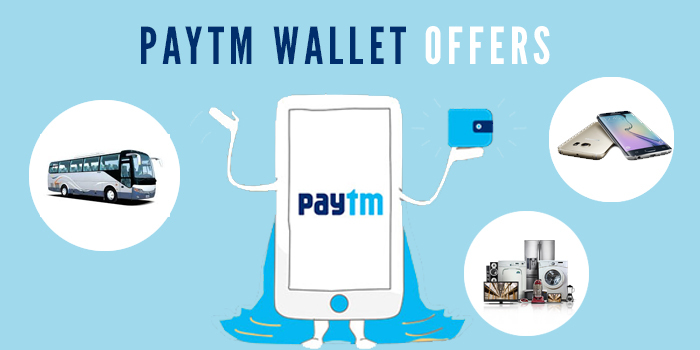 Killing the competition thereby increasing their market – PayTm has chosen the formula of giving and take. It has started offering huge discounts to its customers for any type of transactions they make. They provide certain codes for cash back which are only redeemable on either their website or android/ios application. It’s somewhat similar to what Ola cab did by giving discounts on their cab rides. The whole idea is to offer huge discounts and indirectly force the competitors to go out of business. Once they set their foot in the market and acquire major share they will start selling at market price or even higher price. 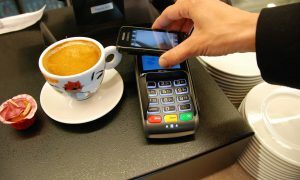 Make people use their wallet service – as digitalization is taking over people are more inclined towards E-wallet, net banking and credit cards and debit card transactions. Considering the e-commerce platform as an effective tool to fill the online wallets, the discounts and cash backs offered by Paytm are directly credited to the customer’s wallet as Paytm cash, which is not eligible to be withdrawn in their respective bank accounts. There’s a little trick behind this whole concept. They give huge discounts and cash backs and credit the money in their Paytm wallets only so that the customer visits again and again and use their wallet, thereby increasing their shares. This is indeed a long term strategy. More and more people are inclined towards e-payment these days and PayTm succeeds in this gameplay they can be a tough competition in micro payments and earning a smaller percentage of processing fees for every transaction on the wallet. This whole idea and strategy are quite similar to that of visa and master card. Paytm is growing faster and emerging as a strong E-wallet company. Currently, they have over 20 million registered users. Their website and mobile app have now transformed into a fully-functional e-commerce marketplace offering shopping and buying facilities for categories like electronics, mobile phones, sports & health, home & kitchen, books, baby & toys and much more such categories. 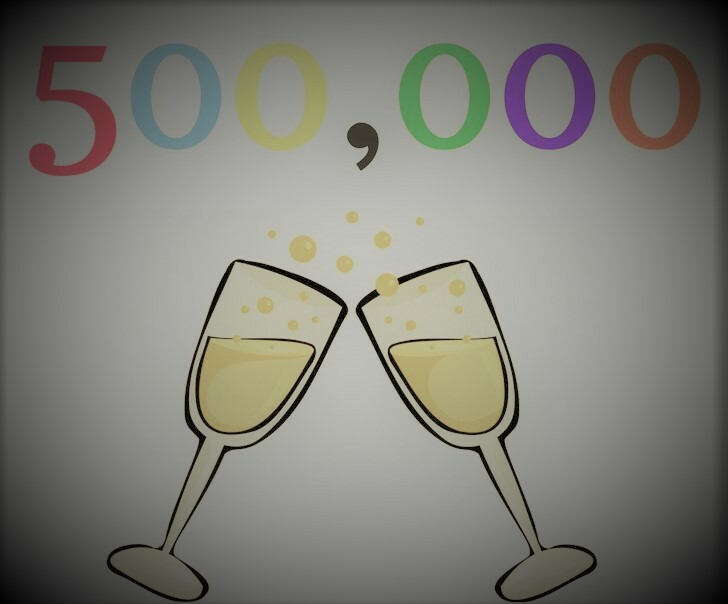 The android and ios application is being downloaded on various devices and has surprisingly touched the mark of 7 million active downloads. The thing the differentiates Paytm other e-commerce companies is its additional features like Bargain power which is currently not available at any other marketplace and their unified dashboard has made the selling and buying experience a lot more interesting. If reports are to be believed a monthly order of over 15 million is completed. Paytm had recently collaborated with IRCTC to make Paytm wallet payments as one of the online payment options while booking a train ticket. According to the annual reports of IRCTC, they process around 180 million transactions every year; and Paytm is having a strong base of 60 million wallet users. Now this is an advantage over the use of cards which always comes with a threat of being hacked. Hence people can now use this wallet instead of using plastic card details. All the wallet holders have access to shop over the app and pay with Paytm wallet across 21,000 merchants across the country.It’s believed that over the next six months, Paytm which is a Noida-based firm is considering around 25,000+ tickets per day using their e-wallet on IRCTC platform. Currently, Paytm claims to earn revenues of over $500 million now but eventually jump to $2 billion by April 2017. Paytm has recently joined the hyper-local venture by starting grocery delivery in Bangalore. The hyper-local market has raised more than $60 million over the past two months from various venture capitalists. Recently Paytm shoots up its business as it has just raised its funding of $575 million from Chinese e-commerce company Alibaba Group. In the same month, Ratan Tata who’s India’s leading investor and businessman also invested in the company. Paytm is planning to utilize this fund in recruiting fresh talent, acquisitions, marketing and brand building. Read more Startup News. Paytm has credited many awards and has achieved many targets in just 5 years. Paytm has won NDTV Digitizing India awards for Disruptive Digital Innovator. Paytm Apps got featured in Apple apps stores for Best of 2014 in Mobile /DTH Recharge shopping category. Paytm has won a gold medal for Faber Best mobile wallet. Paytm had also won the Best Start Up of the year in 2012.